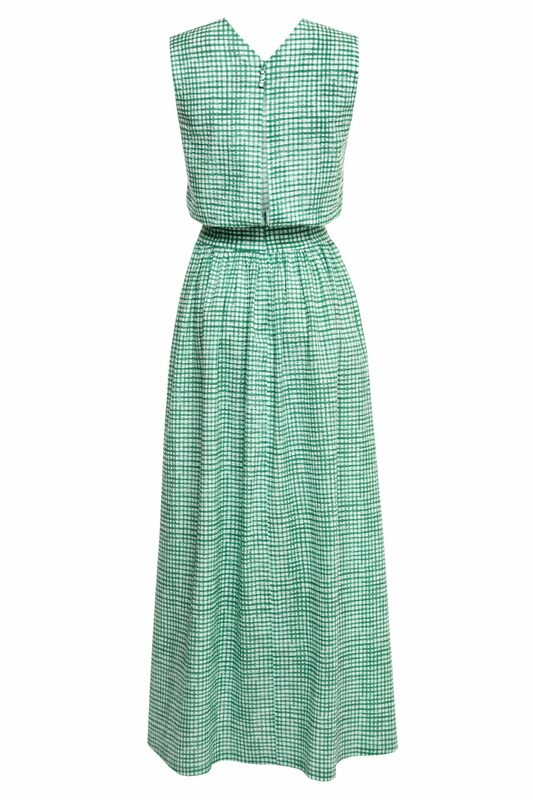 As a Moda Operandi best-seller, the Agnes maxi dress is cut from soft seersucker cotton and is printed with graphic green brushstrokes. 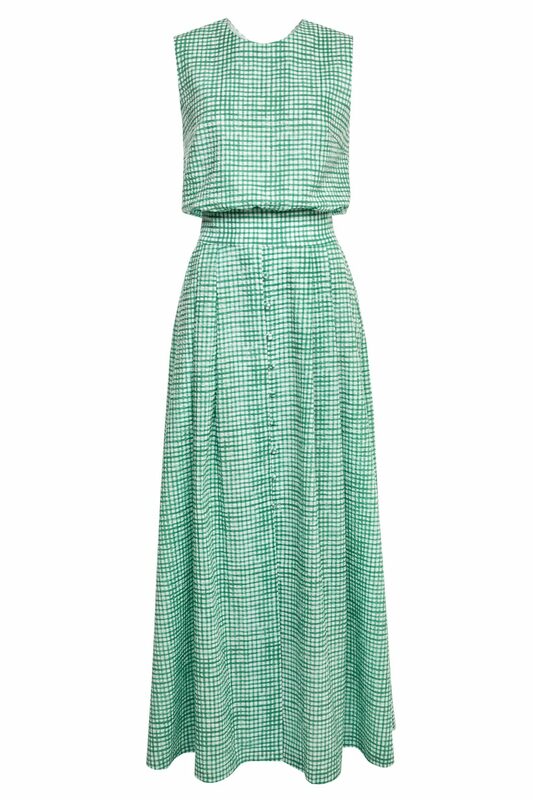 It fits slim at the waist, is relaxed at the bust, and kicks out to a full skirt creating a beautiful princess silhouette. The button-up front shows off just the right amount of leg, and the light green hue is such a fresh and uplifting shade that’s bound to make you smile.